So there you are...it's early days in 1st semester and you are scratching your head trying to think of new ways to engage your students. 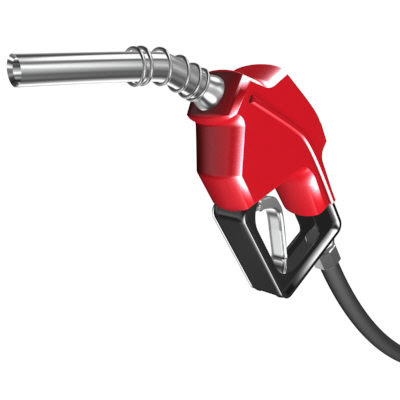 Try this... ask your students how much a gallon of gasoline costs. As soon as they start talking you start writing their answers on the board. "$2.75, $2.50, $2.90" they will say, you just keep nodding your head and writing. When they run out of answers you come back with..."What about the cost of the pollution associated with that gasoline? ", "What about the climate change associated with that gasoline? ", "What about the cost of the dead fish in the gulf?" Cue the blank stares and off you go with a great lesson on "costs" and externalities. The trick to really teaching econ well is to get your students thinking like economists. Set that as a goal this semester. Share the following article with your class and you may be on your way to accomplishing this goal.